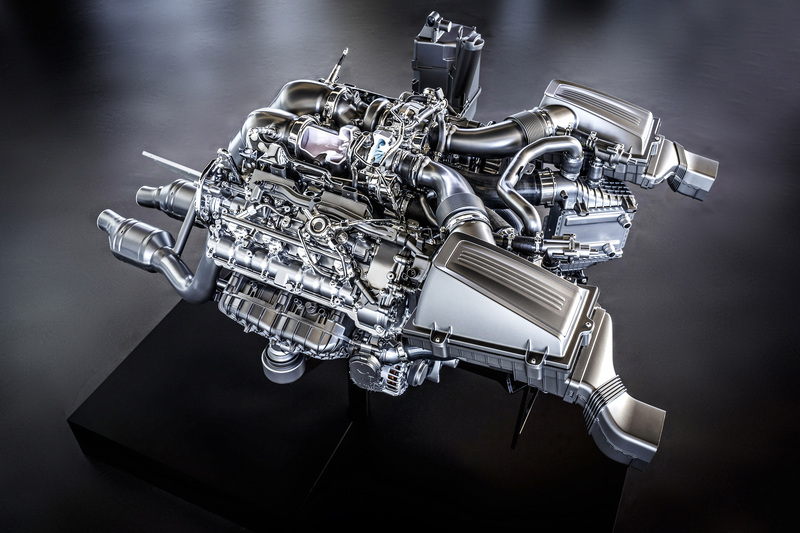 You are at:Home»Quiz»Quick Quiz: Can you identify this engine? Quick Quiz: Can you identify this engine? Can you identify this engine? 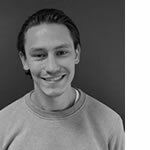 Sam joined the UKi Media & Events automotive team in 2017, having recently graduated from the University of Brighton with a degree in journalism. For the newest addition to the editorial team, stepping into the assistant editor position signalled the start of a career in the subject he studied. 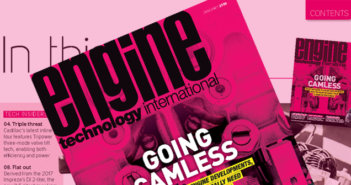 In addition to his work on UKi’s automotive titles, Sam also contributes to Stadia, writing content for the magazine and website. Quick Quiz: British OEM Ginetta recently unveiled its all-new V8 Akula supercar, but what is its power to weight ratio? 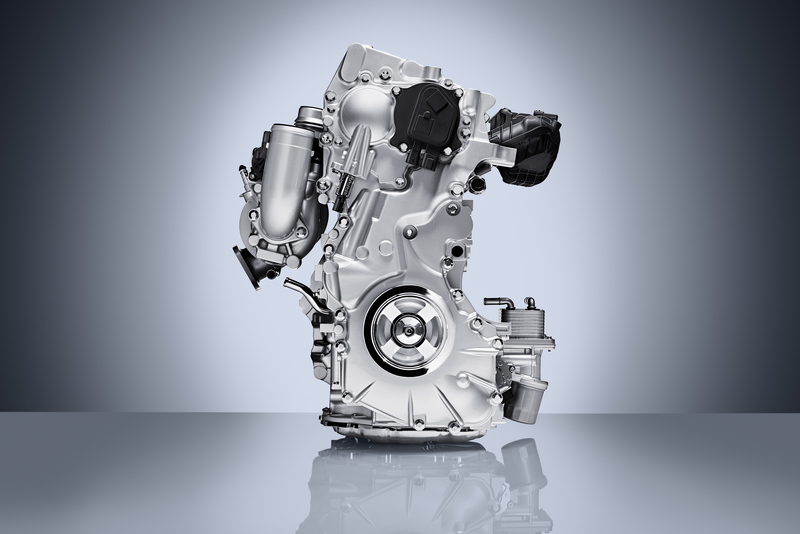 BMW recently announced that it is applying additive manufacturing tech to its newly developed six-cylinder engine, but which major component is being manufactured via 3D printing? Ford recently unveiled its fourth-generation Focus ST, but what is the displacement of its turbocharged powerplant?